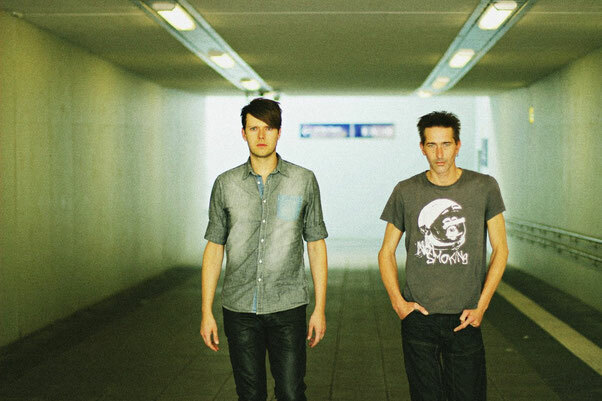 In 1999 Hilton Theissen and Uwe Lübbers met up to form an electronic and independent based Dance Act called AKANOID, mashing up their Influences and passion for intense alternative Sounds and Tunes. After several years within the Psy Trance, Tech House and Synth Pop Scene they are still burning for innovative and fresh Songwriting and Production. The 6th Album "NOI" once again shows a beautiful variety of authentic Songs written by heartbased Musicians.